Would Like to Try Playing: she'll play any role in her own way!! 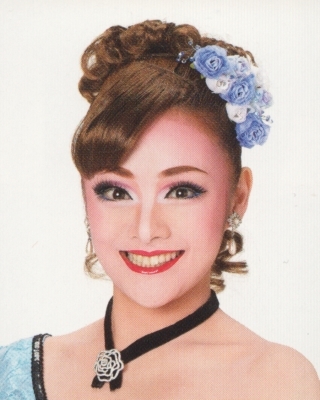 Due to injury, she was out for the entirety of both the Grand Theater and Tokyo Theater runs of Chateau de la Reine / Viva! Festa!. Created by lokai. Last Modification: Saturday 09 of March, 2019 11:10:39 PST by caithion.